Electronic Arts Vancouver (EA), is no stranger to the creative industry as they are the largest Video Game Developers in British Columbia. 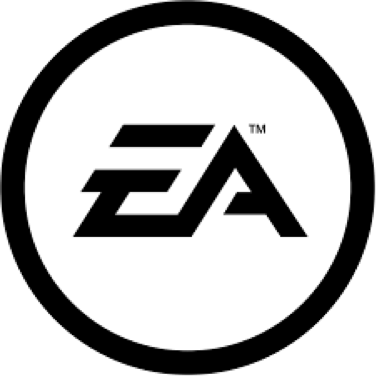 Electronic Arts purchased Distinctive Software, the original developers of both the NHL and FIFA video game franchises, in 1991. Twenty-six years later, Electronic Arts Vancouver is still a pioneer within the Sports Video Game sector. The Vancouver campus handles all the lead development work for FIFA Online, currently the largest and most widely played sports video game in Asia. Their campus, located in Burnaby, includes a full-size soccer field, arcade, on-site dry cleaner, guitar lessons and their own doggy daycare, these perks are one of the many ways EA is competing to attract the best talent to Vancouver. 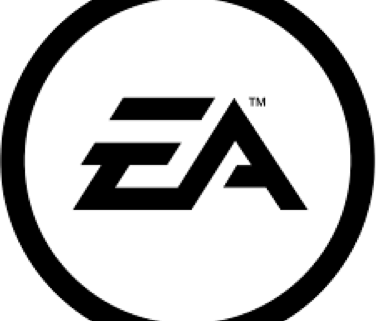 EA Vancouver employs approximately 1500 full-time positions, with an additional 500 part-time contractors on any given day. “We’re growing. We’ve probably added 100 to 150 [full-time] people per year,” says Jonathan Lutz, Vice President of Financial Planning & Strategy. The Video Game Industry is extremely competitive and continues to grow at an exponential rate. This is why Jonathan Lutz is so passionate about career growth and training in the creative technology sector. “We need the best and brightest in the world on our teams in order to compete” urges Lutz. Play to Learn, a youth program developed in partnership with EverFi, is just one of the ways EA Vancouver is developing BC’s local talent. Students in Grade 8 through 12 can learn the basics of coding and are provided with the building blocks to pursue a career in the gaming industry. At the end of the course, students are given career recommendations based on their interests. Check out their internships and careers info.